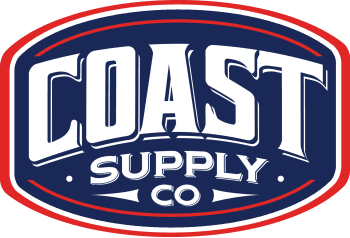 What’s new at Coast? 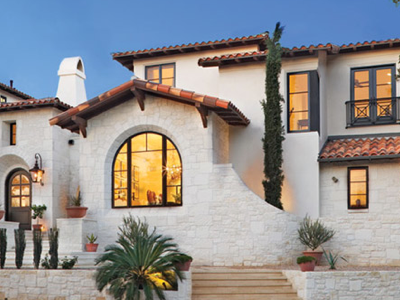 - Coast Supply Co.
Coast Glass is proud to announce our total immersion into wood windows. Brand names like Lincoln, Semco, Jeld-Wen and Milgard have joined the party, you should too! Now in addition to our full line of metal windows such as Fleetwood and Metal Window Corp., we are ecstatic to service your wood window needs as well. Please give us a call and we will be happy to provide you with a quote for anything you need.